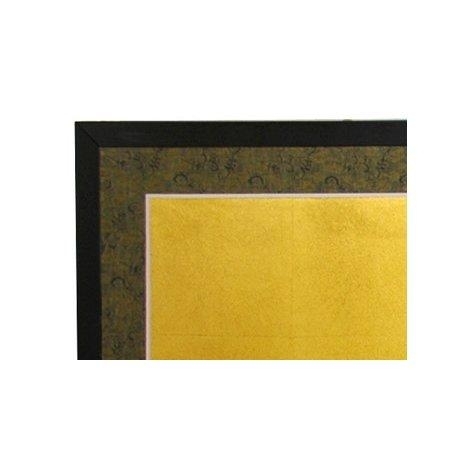 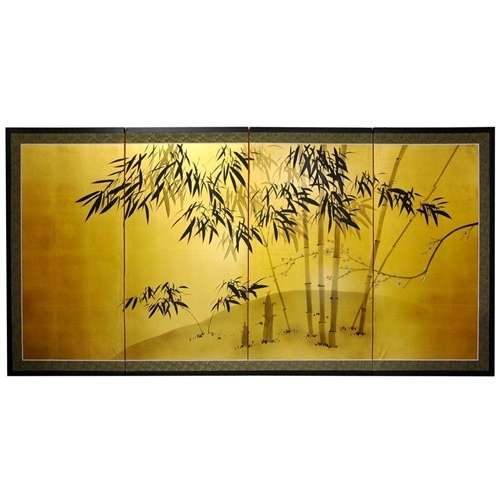 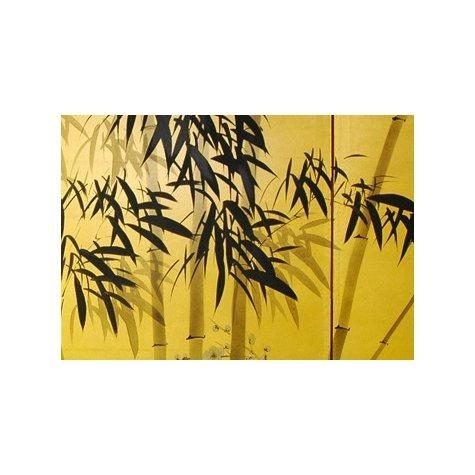 Evoke images of the Orient with this soft and beautiful, hand-painted gold leaf rendition of bamboo. 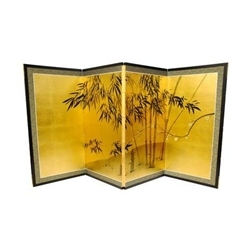 Hand painted gold leaf silk screen. 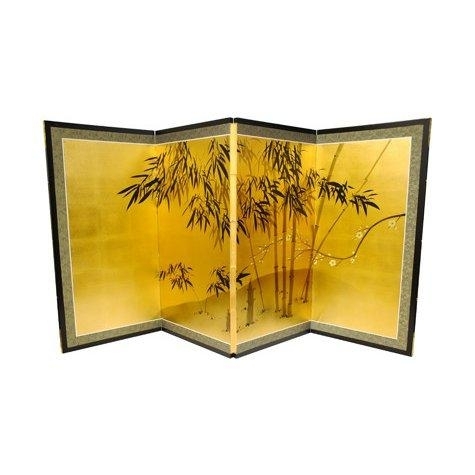 Each screen measures 5/8" deep.